We currently deliver during the day on Mondays and Fridays. Evening collection is also available Mon-Thurs 6-8pm. TN3 (we plan to split this postcode; the nearest half free over £20 and the areas south of Tunbridge Wells free over £25 but this is TBA, please send us a message if you would like us to add your postcode now. 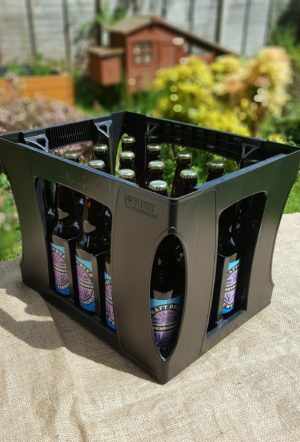 Being a small home business, we unfortunately don’t make enough on the beers to offer free delivery over a certain mileage / round trip travel time. We are adding all the postcodes within this range to the free list, but it is a slow manual process. If you wish to order, are very close and we have not added yours yet please text or email us and we will add straight away. 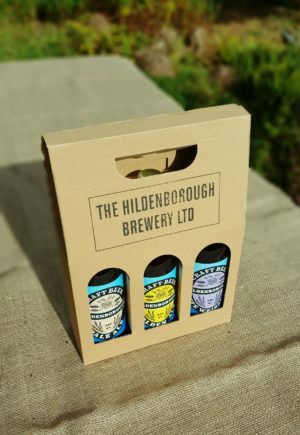 07557 117 078 info@hildenboroughbrewery.com. We hope to grow and expand our free range.